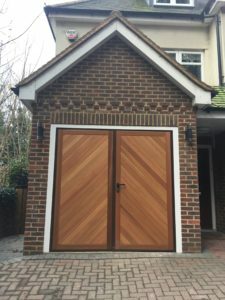 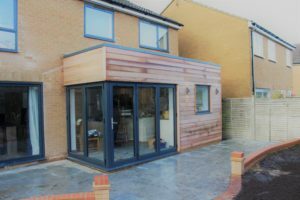 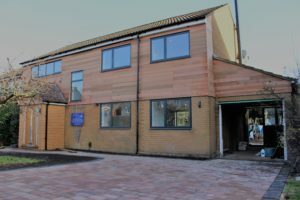 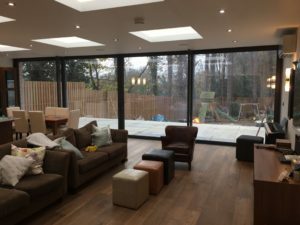 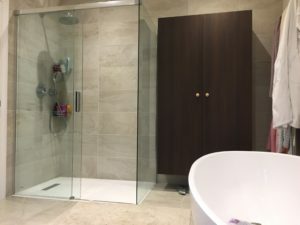 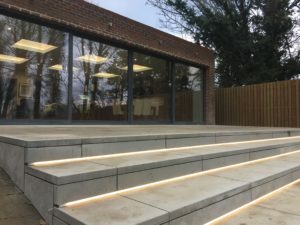 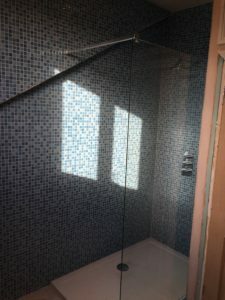 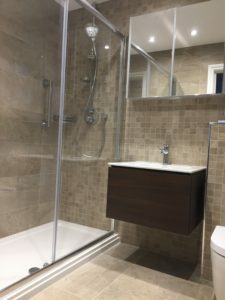 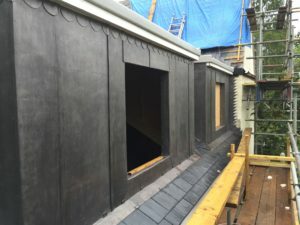 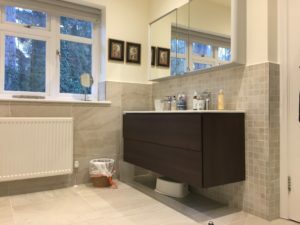 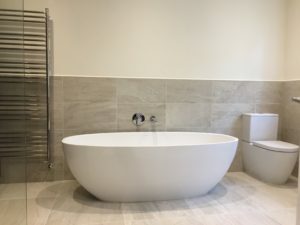 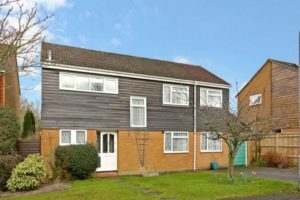 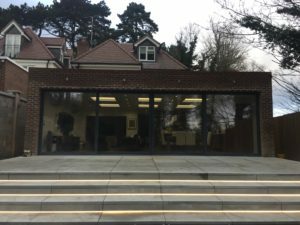 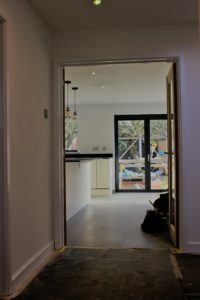 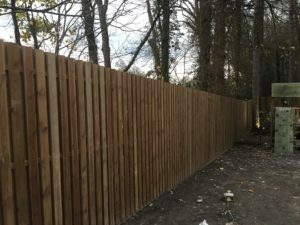 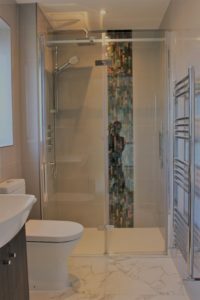 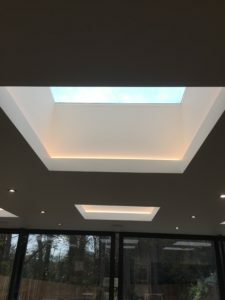 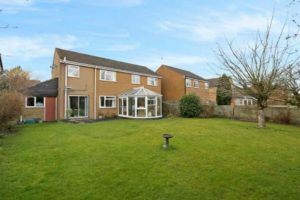 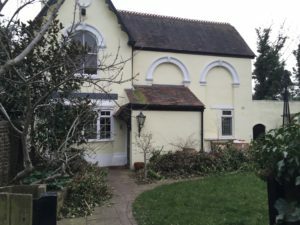 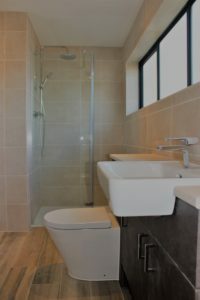 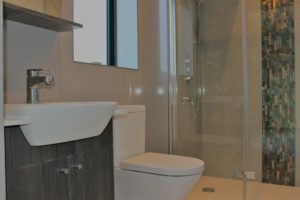 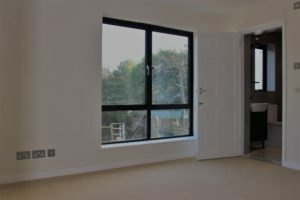 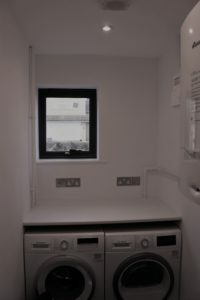 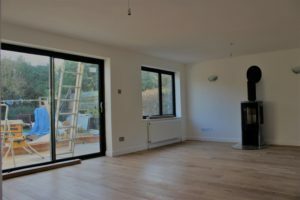 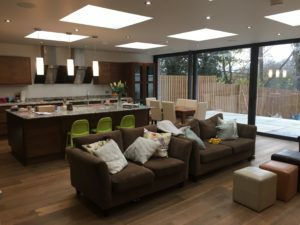 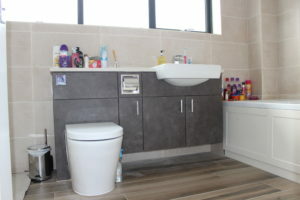 This project included a 70 SqM ground floor garden-facing kitchen diner, with wall-to-wall sliding doors, 5 bathroom refurbishment, garage conversion to gym, complete internal redecoration, large rear patio with steps to garden, landscaping, and new fencing. 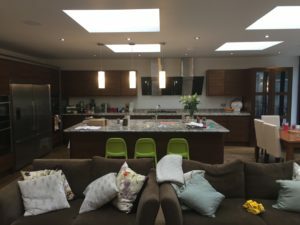 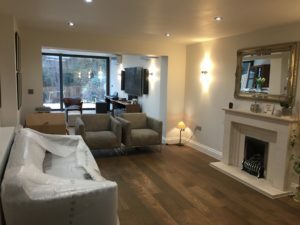 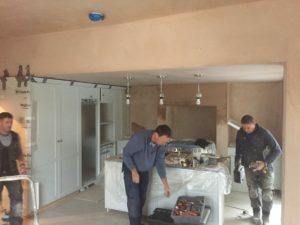 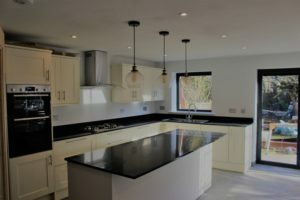 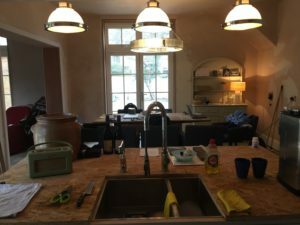 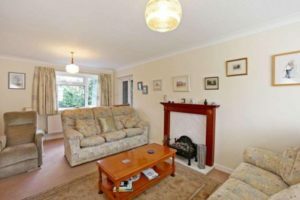 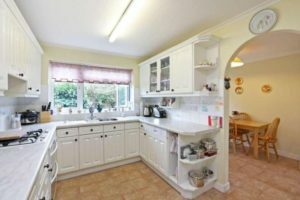 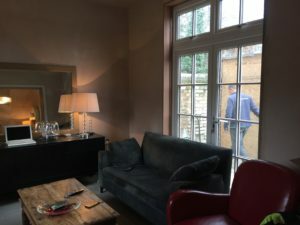 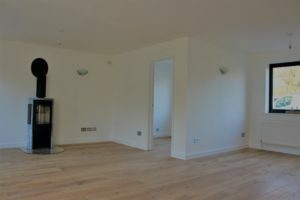 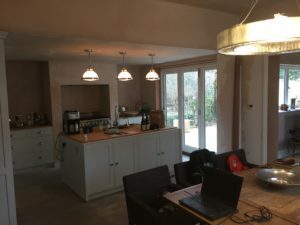 This project included the complete renovation of a 1950’s house into a spacious open plan ground floor kitchen diner and separate lounge with woodburner. 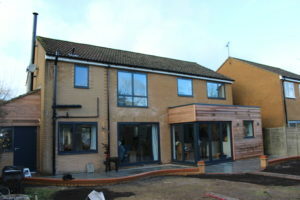 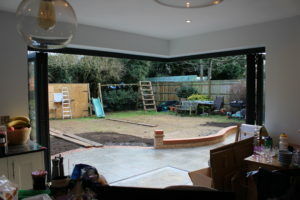 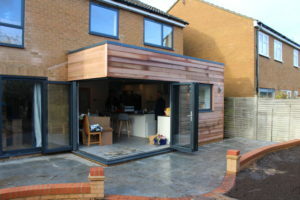 Rear extension incorporated corner floating bifold doors opening out to new patio. 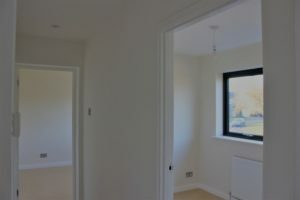 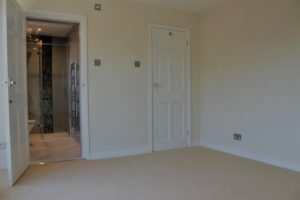 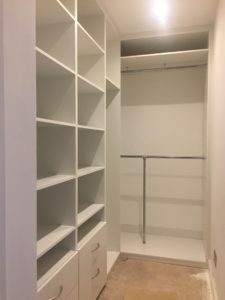 New master bedroom formed with en-suite and walk-in wardrobe, along with 4 additional bedrooms, main bathroom, and downstairs wc. 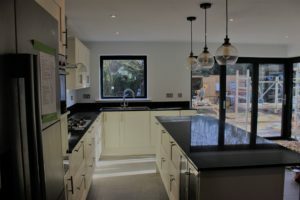 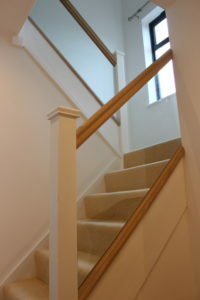 New heating system with underfloor in kitchen diner and engineered oak throughout remainder of ground floor and new glass stairs. 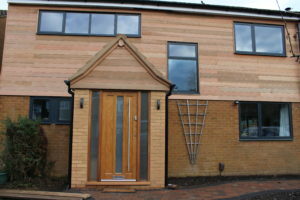 External cladding replaced with new cedar cladding. 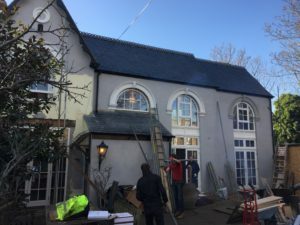 We transformed this historic building into a desirable family home with open plan kitchen diner and bifold doors to rear, snug, master bedroom with en-suite, and built an additional bedroom. 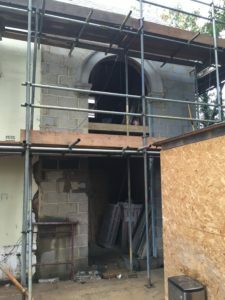 We hand built the new arch to match the existing two and also installed new glazing throughout. 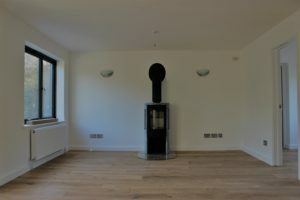 New central heating system with underfloor heating.